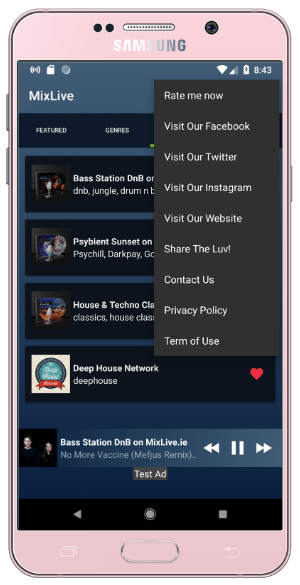 Download our free Radio App and listen to endless hours of live music channels on your mobile device. 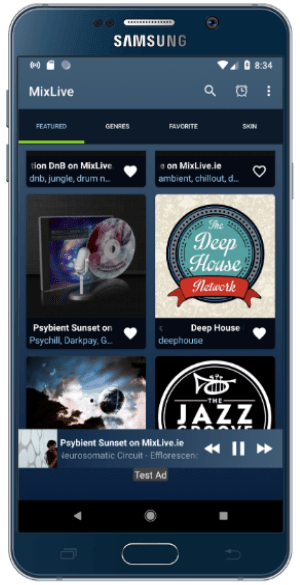 If you created a free radio page on MixLive, your listeners can find your channel listed in our radio app. 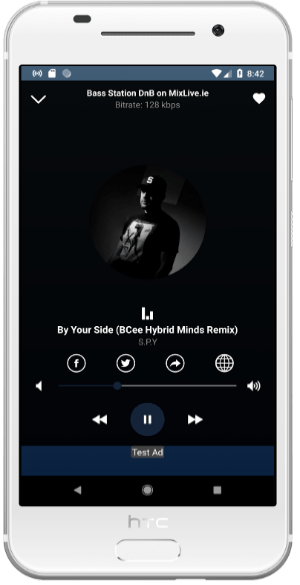 We also included “Submit Promo Radio” where artists can submit their own tracks and stream them live. 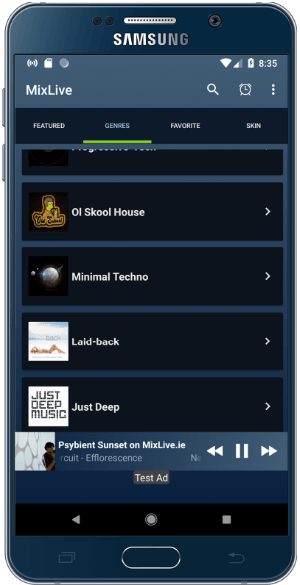 Developed in Android Studio, and released under free license through Google Play Store. 26-12-2018. 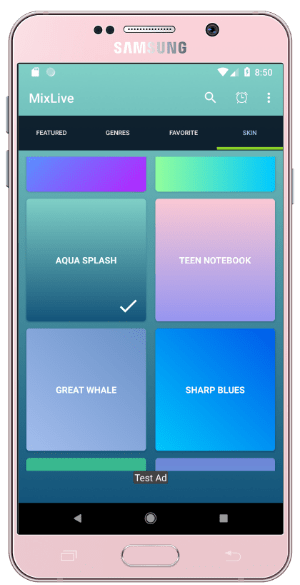 – Fully Native Mobile App. 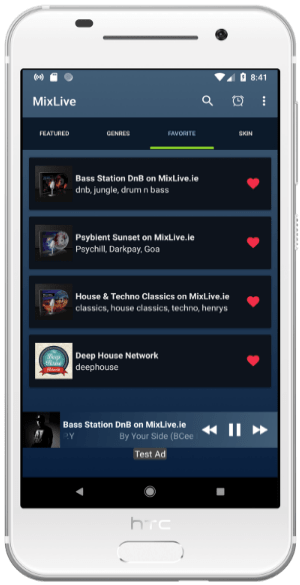 – Offered By Google Commerce Ltd.
MixLive Global Radio App – IOS.